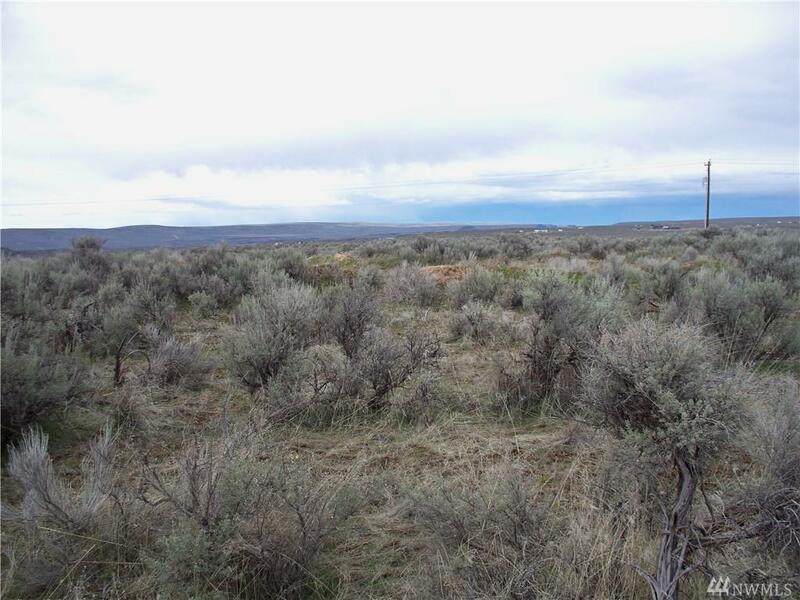 1.02 acre lot plus or minus located off of Chief Joseph in the Rimrock Meadows development. There is a Douglas County power line located the north side of this lot. The Rimrock Meadows development offers members the use of a clubhouse, swimming pool, camping facilities and other amenities. Shared well with lots 17 and 18.